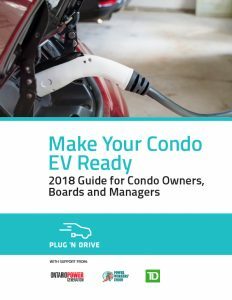 This essential resource for condo boards, managers and residents will help you prepare your condo for electric vehicle charging. 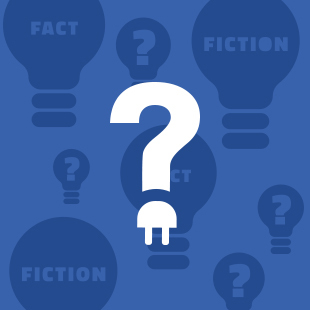 Included within is information on the installation steps, energy efficiency, load management and two comprehensive FAQs, one for condo boards and managers and the other for condo residents. What’s keeping drivers from making the switch? What can we learn from those who did? 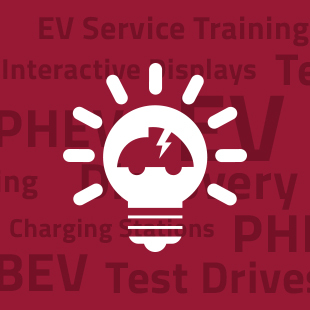 To find out, Plug’n Drive commissioned a survey of conventional gas car owners and EV owners in the Greater Toronto and Hamilton Area (GTHA). 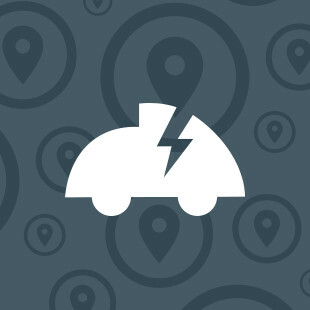 Electric vehicle (EV) technology presents an enormous opportunity to help provinces and territories reduce their greenhouse gas (GHG) emissions from the transportation sector, which is the second largest contributor to GHGs in Canada. 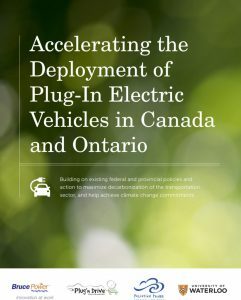 A collaborative report released in Ottawa by Bruce Power, Plug’n Drive, Pollution Probe and the University of Waterloo’s Department of Chemical Engineering, explores ways to build upon existing policy framework at the federal and provincial levels with respect to plug-in EVs. 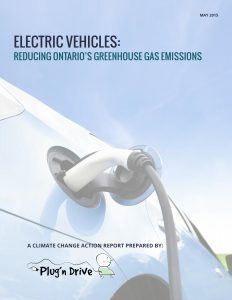 This report examines five different electric vehicle (EV) growth scenarios to estimate potential greenhouse gas (GHG) emission reductions and illustrate how EVs can form a key part of Ontario’s Climate Change Action Plan.